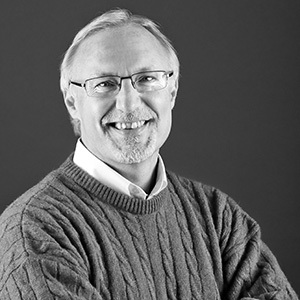 A graduate of the University of Oregon, Peter Alto has more than three decades of architectural experience. Peter manages the majority of Mackenzie's federal work, as well as serves as the firm's primary architect for commercial building renovation and tenant improvement work. He has also served as project manager/project architect for a number of high tech, manufacturing, and correctional and public safety projects. Peter provides peer review and QA/QC services across a range of project types. "Great design is the synthesis of form and function in a product that inspires imagination." A nice meal and conversation with my wife. A long walk with my dog. A morning and afternoon on a lazy river with my fly pole or float tube. I practice what I preach. I'm comfortable with who I am and I believe I exude a level of knowledge and confidence that people around me respect.